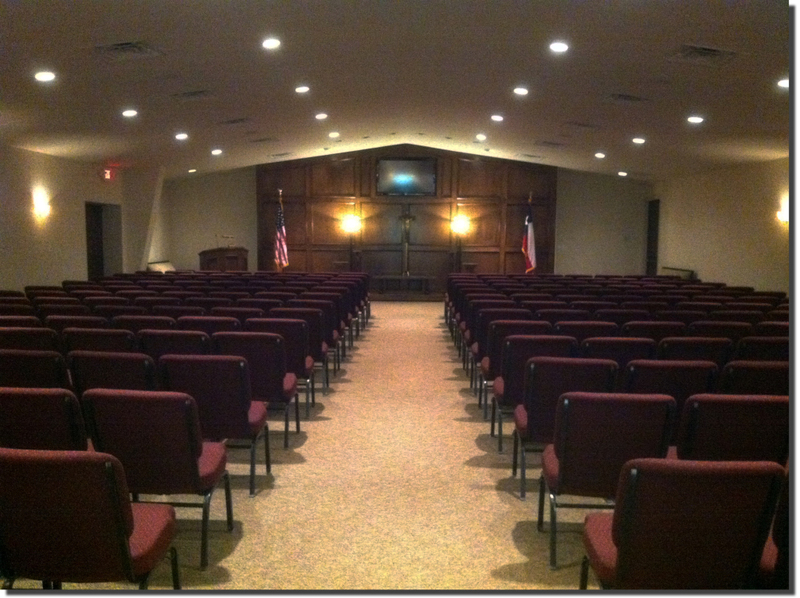 Oak Park Memorial Funeral Chapel offers families the newest, largest, and most spacious life-tribute funeral facility in all of Bee County, with two elegantly-decorated chapels for families who may not have a church affiliation or simply prefer to have their services held at our facility. We take pride in the unique characteristics we offer our families through our sophisticated and modern facility while still keeping our services affordable to all families. Our Chapel is the main visitation room used for families. It offers a large seating area for over 280 people. This area, although used for visitation, is also used for funeral services and for special services such as the Rosary during visitation. Our Chapels are equipped with 60" LCD Screens that can be used to showcase a photographic tribute of your loved one during visitation. It is a great way to remember those you love and for others to see them in different stages of their life. 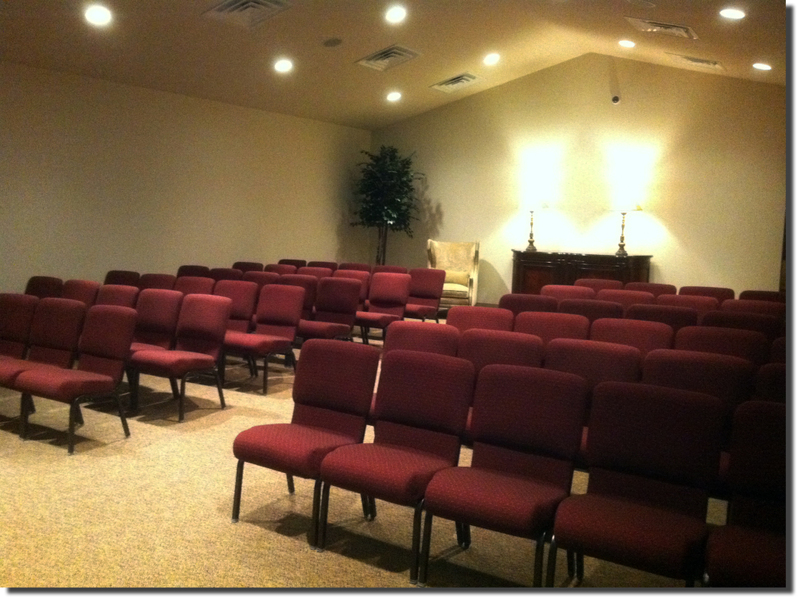 We are also able to facilitate even larger services by connecting both chapels through our audio/video technology. Our visitation chapel is designed and decorated to ensure comfort and serenity at the time of loss. This chapel offers smaller families an intimate solution designed to be flexible in use. 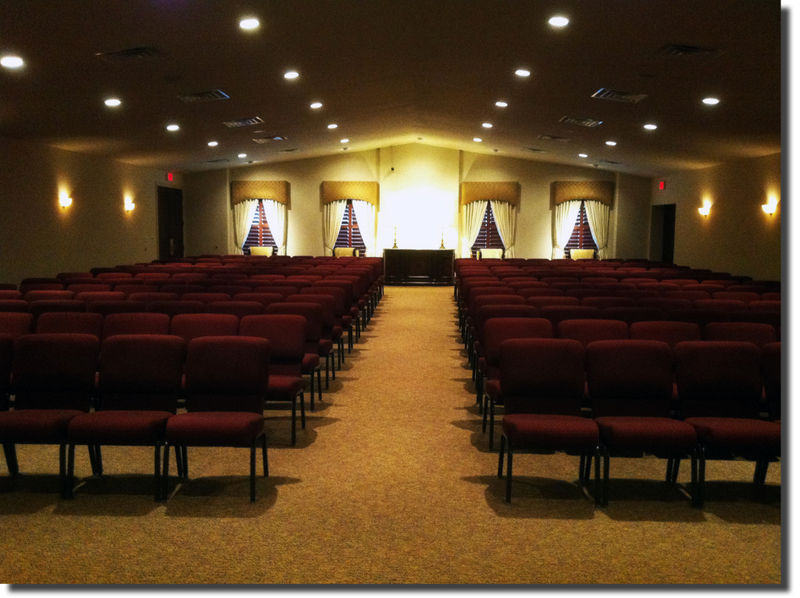 Our visitation chapel can accommodate everything from a traditional period of visitation to a more contemporary memorial visitation, to a private family service.